You've heard of the Worcestershire sauce, but what’s the county behind this famous delicates like? Worcestershire lies in the West Mindlands of England. 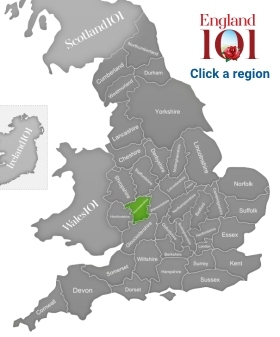 For a few decades, it was merged with Herefordshire as Hereford and Worcester. The county is pretty eclectic, blending wide and intact nature, small towns with narrow streets and romantically rustic architecture, and some of England’s finest castles. Two major rivers flow through Worcestershire, Avon and Severn. However, when it comes to nature, the county is better known for the Malvern Hills, an Area of Outstanding Beauty. Malvern Hills are famous not only for their stunning beauty but also for the many legends floating above its peaks, including the story of Jack O’Kent’s bet with the Devil. The entire county consists of wavy hills and valleys, while Worcester is known as the City of Seven Hills. Worcester, Worcestershire’s county town, is also the county’s only city. Other major settlements include Redditch, Bromsgrove and Kidderminster. The county history dates back at least 700,000 years ago. In the Bronze Age, the county established itself as predominantly agricultural, given its fruitful land. 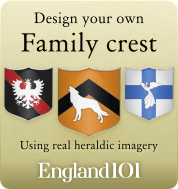 The county also remembers Roman times, when it was the centre of salt production, Anglo-Saxon times, when it was a part of the Kingdom of Mercia, and Medieval times when its forests were royal hunting grounds. In 1651, the Battle of Worcestershire effectively ended the Third Civil War. In the 19th century, the county developed a variety of manufacturing practices and became particularly famous for producing gloves and carpets. The visitors frequently get a familiar feeling as they walk across the county like they have seen the scenery before. 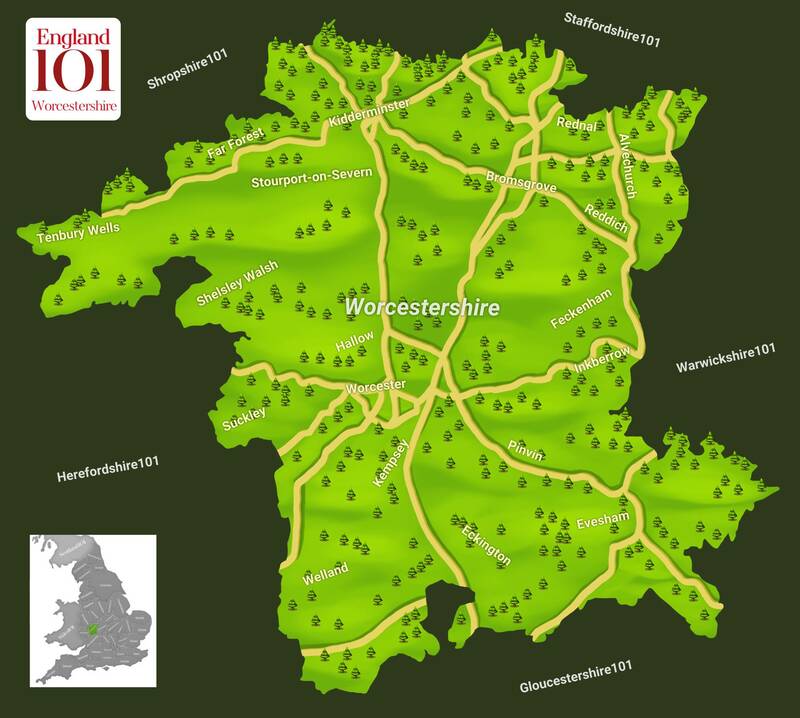 Indeed, it is said that Worcestershire was the inspiration for The Shire, a fictional region from The Lord of the Rings. In addition to the county’s remarkable nature, its urban life is no less appealing, especially in Worcester, where you can enjoy small-club gigs, theatre performances and stand up comedy shows. The local cuisine satisfies the curious palates, with Malvern pudding, Worcestershire sauce, artisan cheeses and many locally brewed beers being on the top of the menu. How much do you know about Worcestershire ?